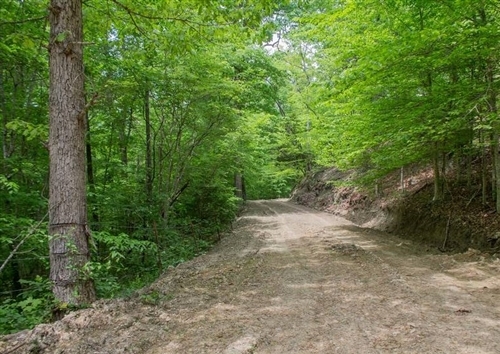 Tract 13 is a great parcel full of the thick trees that come to mind when you think of Central Kentucky. The slightly rolling hills make this a beautiful property with amazing views all over the place. 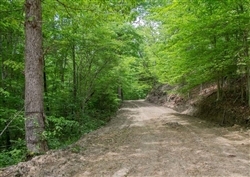 This land is perfect for camping, hunting, recreational vehicles, and even building a home on. Casey Countyis a county located in the U.S. Commonwealth of Kentucky. As of the 2010 census, the population was 15,955. Its county seat is Liberty. The county was formed in 1806 from the western part of Lincoln County and named for Colonel William Casey, a pioneer settler who moved his family to Kentucky in 1779. It is the only Kentucky county entirely in the Knobs region. Casey County is home to annual Casey County Apple Festival, and is a prohibition or dry county. It is considered part of the Appalachian region of Kentucky.